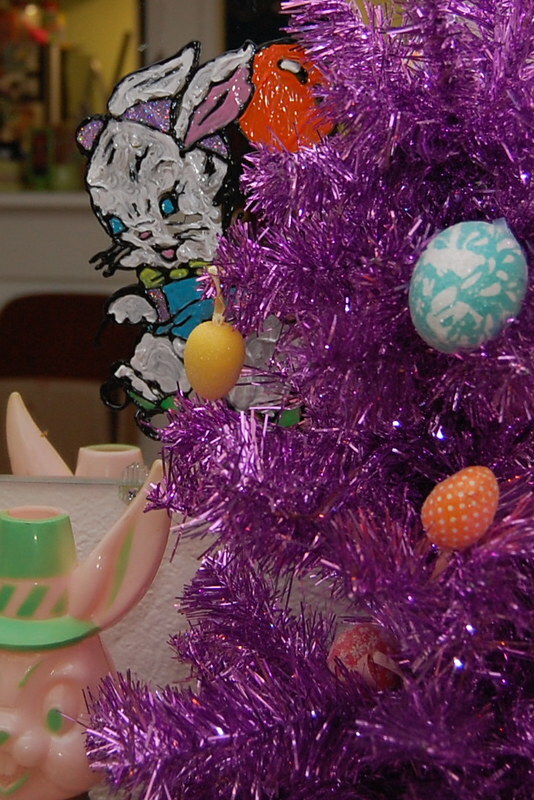 Each holiday involves window clings around these parts, Easter is no exception. I usually buy a set from Target or Walmart, but this year I decided to make my own. Check out my post for I Love to Create to see how to make your own set. Posted March 9, 2013 & filed under Easter, I Love to Create, Needle Arts.